KZN Export Week is an annual programme of Trade & Investment KwaZulu-Natal (TIKZN) developed to recognise, promote and assist with growing KwaZulu-Natal's export businesses and industries. 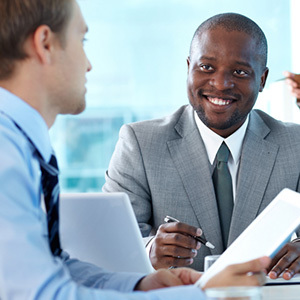 Through a comprehensive programme of activities, it will provide professional development and information on growth sectors and market opportunities to KwaZulu-Natal's new and existing exporters and internationally focused businesses. 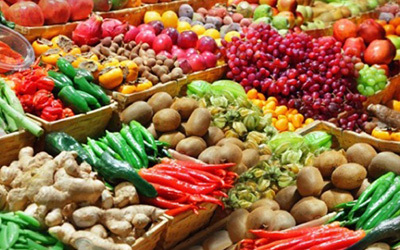 Export Week will highlight the significance of exporting to the KwaZulu-Natal economy and will aim to celebrate the success of KwaZulu-Natal exporters. Export Week KZN will be filled with information and networking session of interest for emerging exporters, existing exporters, and seasoned exporters. 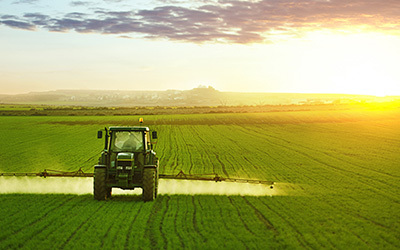 South Africa's aquaculture sector has high growth potential, given increasing demand for fish in the face of declining ocean-wide fish stocks, coupled with South Africa's abundance of marine and freshwater resources. 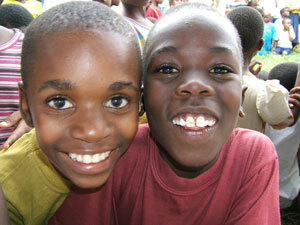 The sector also offers significant potential for rural development for, especially, marginalised coastal communities. Aquaculture currently contributes approximately R10,7 billion, or 0,2%, to South Africa's GDP. KwaZulu-Natal is a province with great potential for aquaculture, but because this is a fairly unknown 'culture,' development is slow. 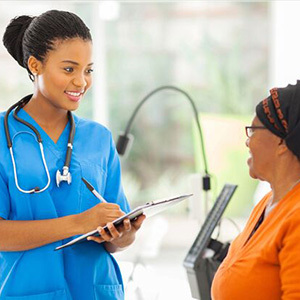 The introduction of programmes, inclusive of Operation Phakisa, are regarded as having the ability to see the realisation of some of this potential, driving the sector's development. The attendees are highly focused professionals seeking innovative products and expert knowledge. Enhance your company’s visibility at this premier conference for export trade professionals! A wide range of sponsorship, exhibition, advertising, and promotional opportunities to increase awareness of your company are available. The Export Weeks team is pleased to offer our participants additional value adds when attending the event. We have negotiated special rates and savings with our preferred air, car rental and accommodation partners. Durban ICC is renowned for its high standards of service excellence and has successfully staged some of the world's most prestigious and complex events. This multi-award winning Centre has been voted Africa's Leading Meetings and Conference Centre by the World Travel Awards no fewer than 12 times in 13 years and has been rated amongst the World's Top 20 convention centres by AIPC. Service excellence is the heart-beat of the Durban ICC team and this commitment to quality is expressed through its five-star grading by the Tourism Grading Council of South Africa and its several international ISO Certifications. The Durban ICC offers you first-world convenience and a proudly African meetings experience. The Centre is located 30-minutes from the King Shaka International Airport and over 3,600 Hotel rooms are within a 10-minute walk of the Centre. The Durban ICC delivers a 5-star events and meeting experience, with innovative solutions geared to delivering on our client's objectives and expectations in a sustainable and proudly African way. Durban is a natural paradise known for its gorgeous coastline of sun-kissed beaches and subtropical climate, situated on the eastern seaboard of Africa. The City is built around one of the busiest ports in Africa and our people are our pride. 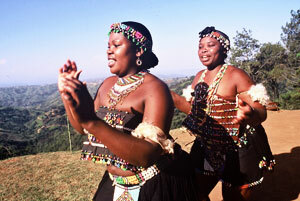 The city focuses on providing visitors with a unique set of experiences that go beyond the beach and into the realm of Durban's diverse culture, urban lifestyle and scenic diversity. The City of Durban is an elegant, mature and ambitious city. It is a trendsetter in offering great lifestyle, speckled with adventure activities, blessed with natural beauty and is an astonishingly liveable city. Whether you here as a business delegate or a leisure traveller there is a warm African flavour that will capture your heart forever. Covenant Logistics is an independent, South African owned, Customs clearing and Transport Company. With our head office situated in Durban, South Africa, we are well positioned to offer an extensive range of services to the Airfreight, Sea Freight and Road Freight industry. With over 24 years’ experience in the freight industry, Covenant Logistics has mastered the techniques of cost effective logistics solutions. In our efforts to remain at the forefront of the international shipping industry we have gained exceptional knowledge, experience and insight. In turn, this has benefited our clients in that we keep them up-to-date on critical industry changes that may affect them or their business. 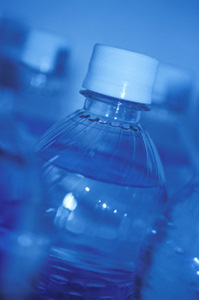 Plastics|SA represents all sectors of the South African Plastics Industry including polymer producers and importers, converters, machine suppliers, fabricators and recyclers. Together with our associations, we play an active role in the growth and development of the SA industry and strive to address plastics related issues, influence role-players and make plastics the material of choice. 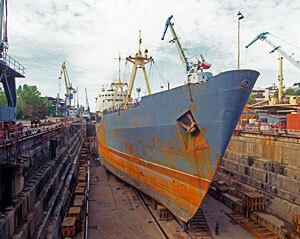 Saltrans Logistics is a dedicated shipping and logistics company based in Durban, South Africa. Our diversified services include, International Vehicle Shipping, Import Freight Forwarding , Customs Clearance and Transport; Local, National and Overborder. Our focus through our Network of International and National Agents; is to provide complete, efficient, affordable logistical service on Import Cargo. The cargo portfolio on the import sector, also boasts a variety of cargos from RORO, to Containerized, to Breakbulk . These cargos's are destined to South Africa for Home Consumption, as well as cargo in transit under bond for delivery to Neighboring African countries. Supply Network Africa is a newly established Supply Chain management publication. The publication was developed out of the need to provide a good quality publication to cover local and international content that is relevant, applicable and of interest to the greater Supply Chain Community. Supply Network will establish a platform for a Supply chain community that enables the sharing of exciting and interesting case studies, content and new industry developments and methodologies. Supply Network is endorsed by South Africa's top quality companies. ‘’SA Mechanical Engineering’’, by Promech Publishing, is the official mouthpiece of the SA Institution of Mechanical Engineering and is also endorsed by 9 other bodies including SAPMA (SA Pump Manufacturers Association), SAVAMA (SA Valve and Actuators Associations), SACEEC (SA Capital Equipment Export Council), and the Consulting Engineers of SA. With the largest circulation of its kind, “SA Mechanical Engineering” is on-line in full for a year and an annual Buyers Guide lists the who’s who of mechanical engineering. 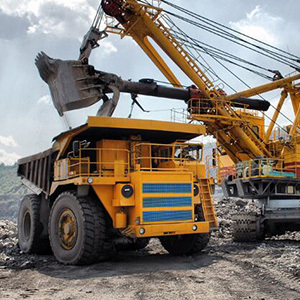 Together with sister publication “Bulk Handling Today”, this publication offers the most comprehensive coverage of mechanical engineering and its allied fields in southern Africa. Bidvest Panalpina Logistics provides end-to- end supply chain solutions that include air, ocean, warehousing, road transport and customs brokering in all major industries. BPL operates out of 25 strategically located warehouses across South Africa and in close proximity to the Ports. 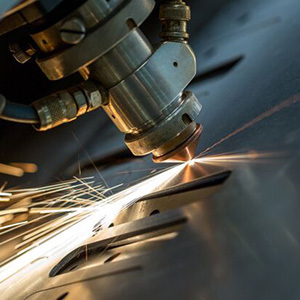 Tailor made solutions are provided to various markets, including automotive, chemicals, FMCG, forest products, general, hi-tech and telecoms as well as pharmaceuticals. BPL’s strong skills base is complemented by the impressive global footprint of partner Panalpina and the financial backing of the Bidvest group, making it one of the most reputable businesses in the South African supply chain arena. The RBIDZ is an organisation made up of real people, with a real dedication, and passion to effect real change in South Africa. This commitment and energy is apparent in all dealings with not only each other but with potential investors too. 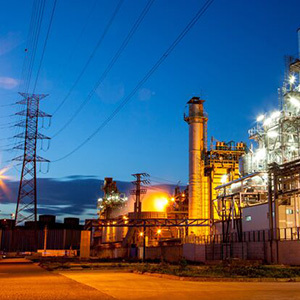 Dube TradePort Corporation, a business entity of the KwaZulu-Natal Provincial Government, is charged with the responsibility to develop the province’s biggest infrastructural project. 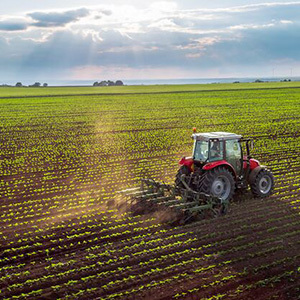 Considered one of South Africa’s top 10 investment opportunities, this designated Special Economic Zone (SEZ) is geared to promote foreign and local investment. 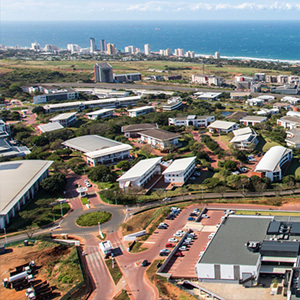 The precinct is strategically located 30km north of the important coastal city of Durban, in KwaZulu-Natal, on South Africa’s eastern seaboard. This over 3 000 hectare development is home to the state-of-the-art King Shaka International Airport and is ideally positioned 30 minutes from Africa’s busiest cargo port, Durban Harbour, and 90 minutes from Richards Bay Harbour. Dube TradePort takes advantage of its prime location as the only facility in Africa combining an international airport, dedicated cargo terminal, warehousing, offices, retail, hotels and agriculture. Dube TradePort, a highly competitive business-operating environment, forms the heart of the emerging Durban Aerotropolis. The first purpose-built aerotropolis in Africa and destined to become a premier business and trade hub, this coastal location in KZN makes logistics a cost-effective proposition. 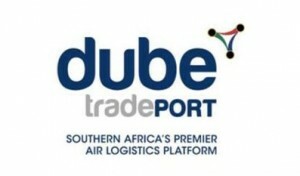 Dube TradePort’s air logistics platform together with burgeoning seaport infrastructure, access to numerous global destinations and linkages to SADC countries, combine to position KwaZulu-Natal as a key business point in South and Southern Africa. 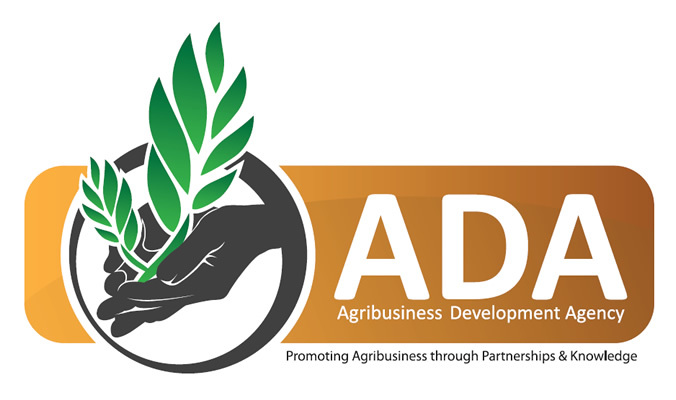 The Agribusiness Development Agency (ADA) is a catalytic vehicle that facilitates the growth of a strong, transformed, diversified, dynamic, competitive and sustainable agro-processing industry in KwaZulu- Natal, in collaboration with the Department of Agriculture and Rural Development (DARD). DON'T MISS OUT ON THE MUST ATTEND B2B SESSIONS! What? 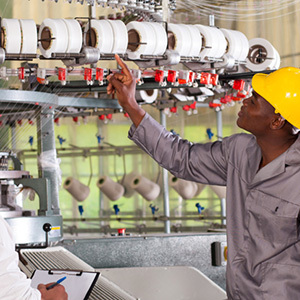 : This year KZN Export Week will feature a new and exciting opportunity for attendees to ‘roll up’ their sleeves and network one-on-one with International delegates attending from the following countries: Botswana / Ethiopia / Ghana / Kenya / Lesotho / Mauritius / Mozambique / Swaziland / Tanzania / Zambia / Zimbabwe / China / India / Turkey / UK / USA all looking for suppliers, partners and vendors from KZN. The pre-scheduled twenty minute appointments provide an efficient way to discuss your services, maximize opportunities, and network with this key group of attendees! How? : Please contact sakimagoxo@exportweek.co.za and identify from the list below who you would like to meet with, who will in turn set the meetings up accordingly. Founded in 2004, Global Africa Network Media (Pty) Ltd (GAN) is a B2B print and digital media company based in Cape Town, South Africa. In 2011, GAN launched the South African Business journal and e-book (www.southafricanbusiness.co.za), an annual business and investment guide to the country, to complement the nine regional journals. The publication is ABC audited. Matchdeck.com is the largest premium business network for individuals, companies, government organisations and investors operating in South African and other African markets. Matchdeck is a unique source of business and investment opportunities that uses intelligent ‘matching’ technology to create business and investment leads and network members. To complement Matchdeck, GAN produces two monthly email newsletters; FrontierInvest (formerly TradeInvestSA and TradeInvestAfrica), profiling direct investment opportunities in Southern Africa to an international audience, and Business South Africa, which showcases business news and opportunities in South Africa. The newsletters have a combined recipient database of over 60 000.
stories on how to build a global business. leading service providers participating in the expo showcase.